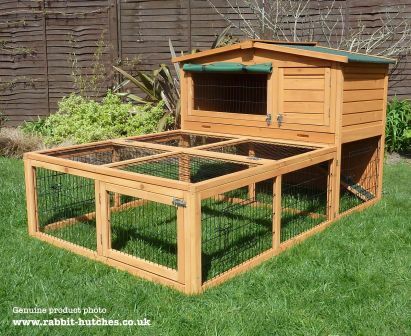 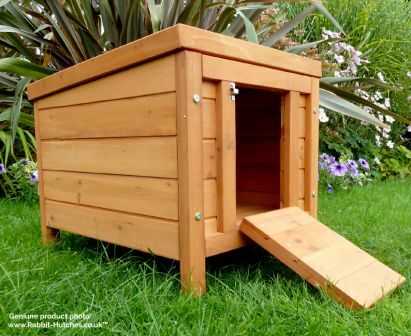 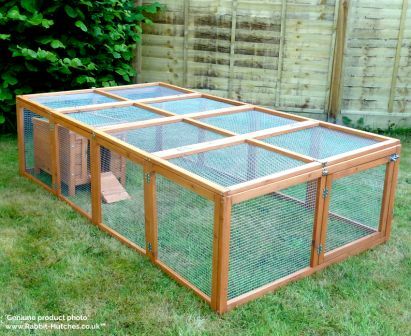 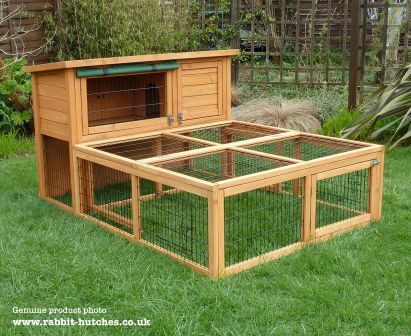 The Double Rabbit Hutch is the ideal solution if you want to separate your animals from time to time or alternatively, it can be simply used as a large two-level hutch. 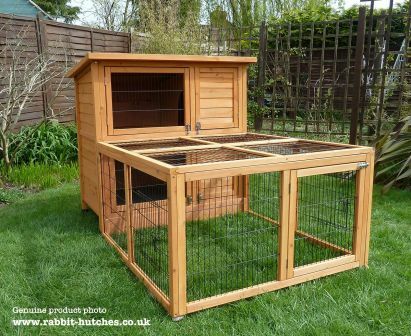 A large single story 6ft x 2ft x 2ft Rabbit Hutch .... designed in accordance to the R.W.A.F. 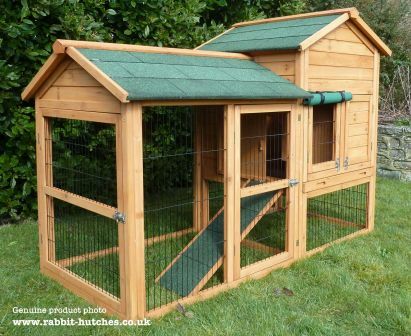 and R.S.P.C.A size recommendations. 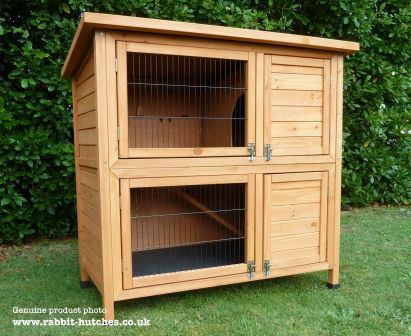 Our best selling hutch and run. 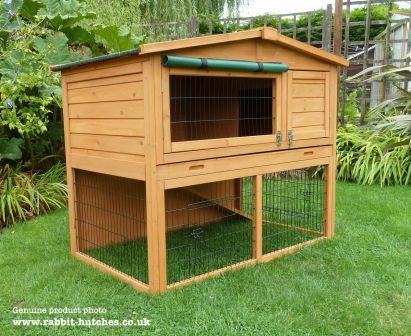 The already excellent Windsor hutch is expanded to a total of just under 30 square feet with the addition the add-on Windsor run. 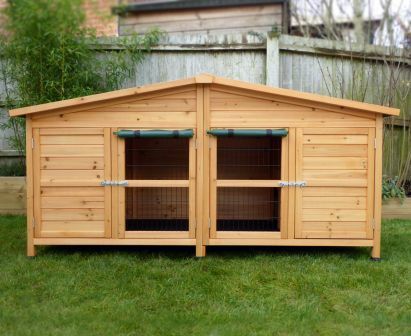 The perfect choice if you like the design of the Double Hutch and also want to give your pets a spacious outside run area. 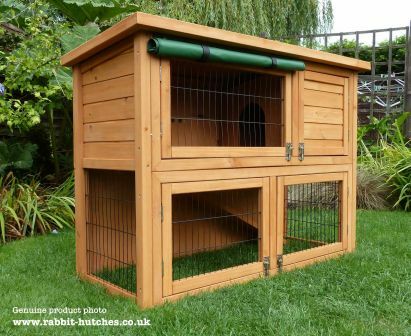 The Highgrove is our most affordable rabbit hutch yet has many clever features that you would expect to find on more expensive hutches.